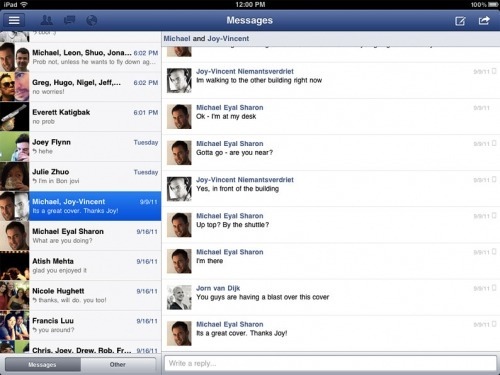 iSHSHIT: Facebook Finally Launches Its iPad App! 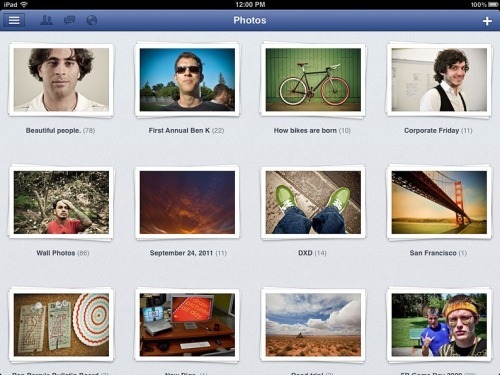 Facebook Finally Launches Its iPad App! 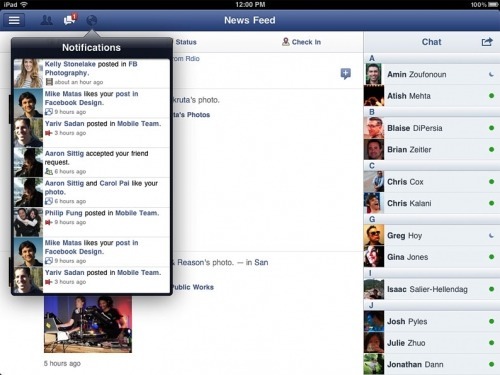 Facebook has finally launched its much anticipated app for the iPad. The site has created a launch page for the new app which can be viewed here. It's just now propagating through the App Store so go check if it's live for you yet. Your photos take on new life on the iPad. They're big, high-res and easy to flip through-like a real photo album. 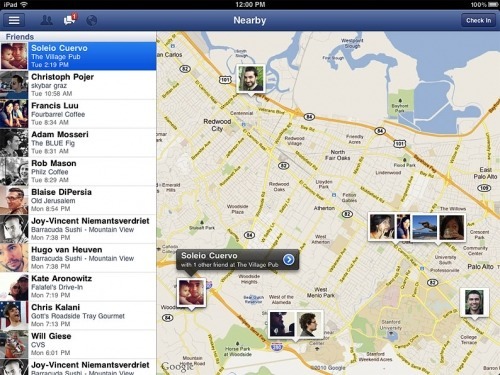 With less on the screen, it's easier to zoom in on your friends' photos, updates and stories.